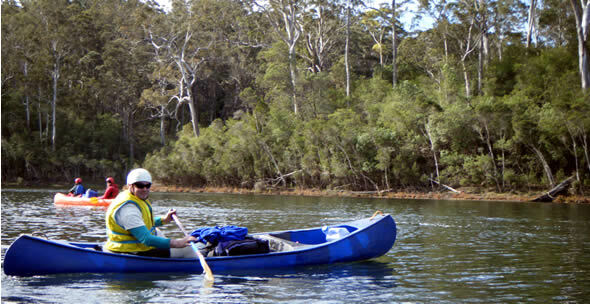 Character: Spectacular scenery, lots of water birds and many paddling options. Day one paddle is from Burnt Bridge to the Glasshouse. As you paddle down the Toorloo arm towards the open part of the lake to your right is the Mill Point Boat ramp and water skiing area. Blackfellows arm is off to the left and is well worth and exploratory detour. Avoid the open lake crossing in open boats during strong winds. The Glasshouse was set up to manufacture glass telegraph insulators. When finished they made there way to Melbourne by bullock dray, steam-ship and train. You can access the Ninety Mile beach from the Glasshouse campsite. Following the Lake Tyers Beach Road until you see the Glasshouse beach turn off to the right. Day two paddle is from the Glasshouse to Camerons Arm. Past Tridents Arm the lake starts to narrow down and become turny and twisty. Back from the melaleuca lined lake edge there are majestic towering Gippsland grey box, red ironbark, blue gum and mountain grey gums. Keep an eye open for the sea eagles roosting in the tall gum trees on the edge of the lake. Day three is from Camerons Arm to Nowa Nowa. The walls of the inlet rise steeply 20 to 40 metres giving a gorge-like appearance along parts of the Nowa Nowa Arm. Along the way you paddle through Devils Hole up to 20 metres deep in the upper section of the Nowa Nowa Arm, which is due possibly to the collapse of caves or solution pipies in the limestone. We also passed an area in the Nowa Nowa arm where warm milky spring water was seeping into the inlet. This spectacular flat water paddle suitable for school programs, families, fisherman and those seeking some wilderness solitude. 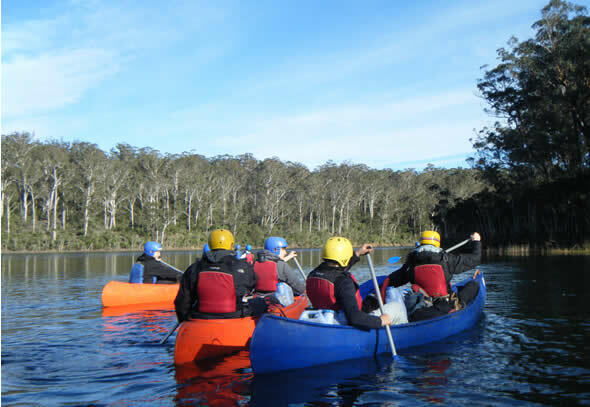 On the way to Lake Tyres call into the Gippsland Kayak Company at Stratford where you can purchase or hire quality kayaks, fishing kayaks, canoes and paddling accessories. Mingling Waters Waterfront Wilderness Retreat is the place to stay at the start or end of your journey and to arrange your vehicle shuttle. 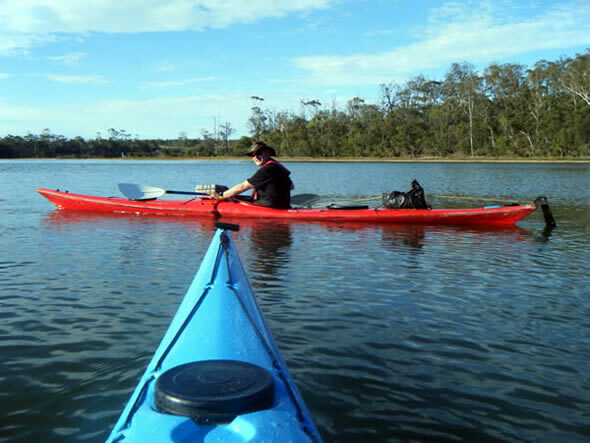 Lake Tyers also provides many other paddling options, day trips, overnight trips to several day journeys. 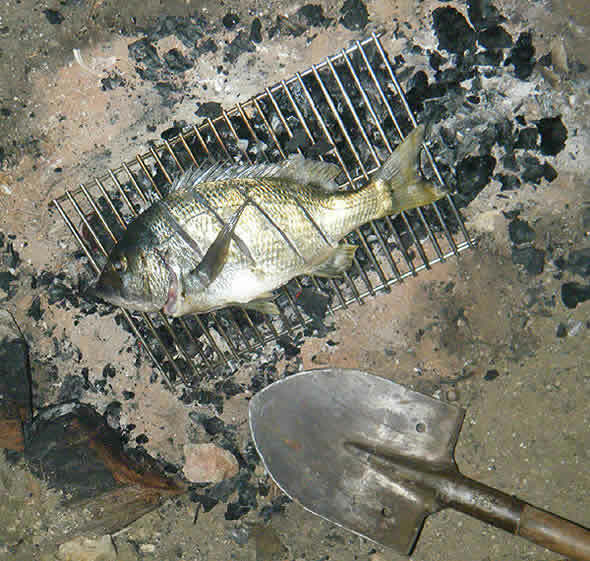 You can access the lake at Burnt Bridge, Lake Tyres Beach Township, Fishermens Beach, Mill Point, The Glasshouse, Trident Arm, Morgans Landing, Camerons Arm and Nowa Nowa Boat Ramp. Putting In: The turn off to Burnt Bridge is about half way between Lakes Entrance and Nowa Nowa. Turn off the Princes Highway and follow the dirt track to the lake. Limited parking is available or arrange vehicle shuttle with Mingling Waters at Nowa Nowa. 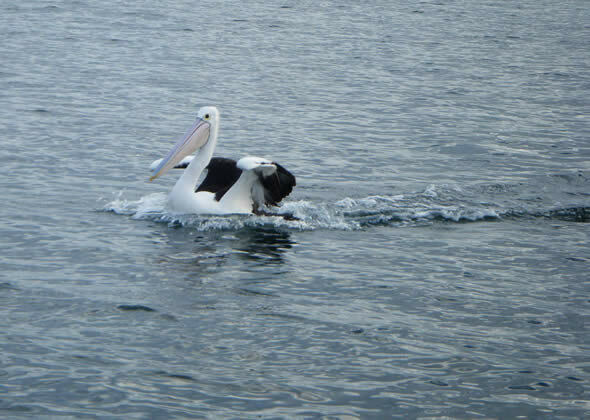 Taking Out: Turn off the Princes Highway just past Mingling Waters to the boat ramp. Camping: Mingling Waters Waterfront Wilderness Retreat is the place to stay at the start or end and to arrange your vehicle shuttle. Camping is available on the lake at the Glasshouse and Camerons Arm.